Recent stewardship efforts in the Boise National Forest have bought together volunteers to help care for the places we play. To help K-12 students explore how dust accelerates the melting of mountain snow WWA collaborated with The University of Colorado's Niwot Ridge Long-Term Ecological Research site. 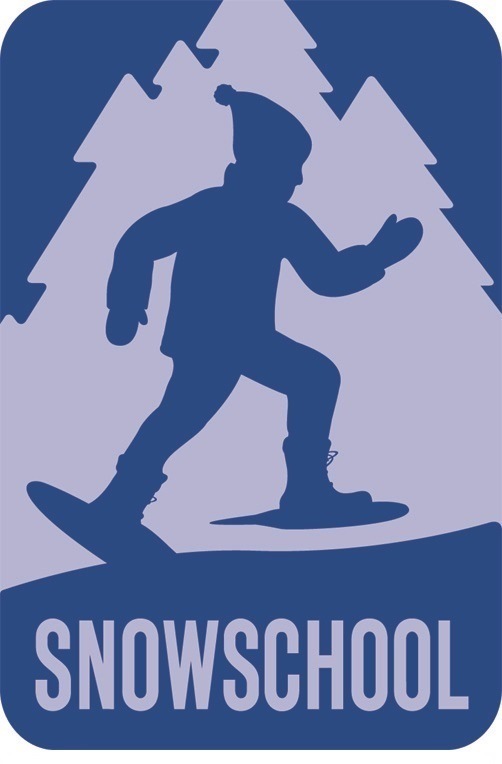 Field Update: Central Idaho Gets SnowSchooled!